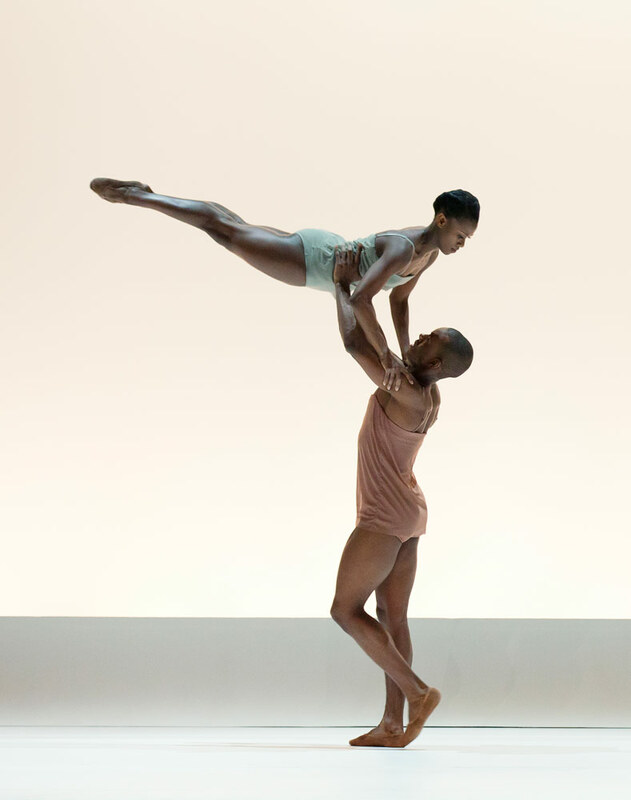 Rachael McLaren and Kirven Douthit-Boyd in Wayne McGregor’s Chroma. Photo by Paul Kolnik. Alvin Ailey is dancing at the Koch Theatre in Lincoln Center this week, with its singular mix of exuberance, power, and finesse. Here’s my review of some of the new works (including Robert Moses’ The Pleasure of the Lesson and Wayne McGregor’s Chroma), for DanceTabs.